• Quick connect push-in wire terminals for 18 AWG solid wire 5/16". • For 0.23" - 0.040" (0.6 mm - 1.0 mm) panel thickness. 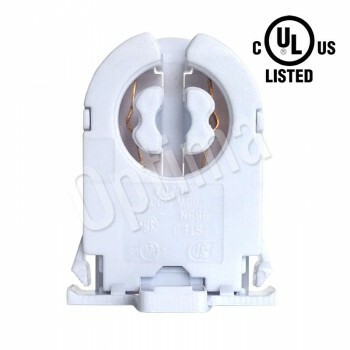 • Rated 660W, 600V, suitable for all new HO lamps. 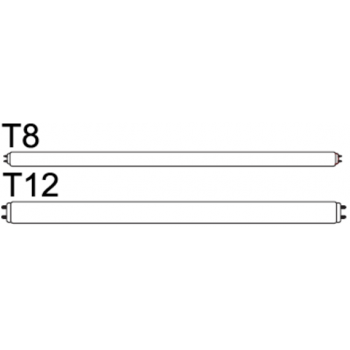 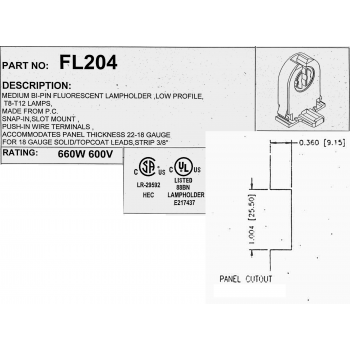 • Fluorescent Lampholders Medium Bi-Pin G13 for T-8/T-12 Lamps. 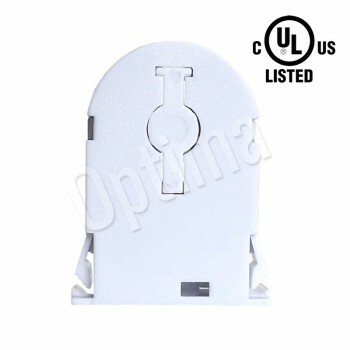 • Turn type lock, low profile for T8/T10/T12 lamps. • Two wire ports per terminal for easy harness wiring. 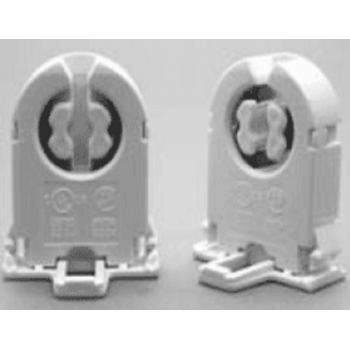 • Available shunted for use with rapid or program start electronic ballasts; saves time and makes wiring easier.